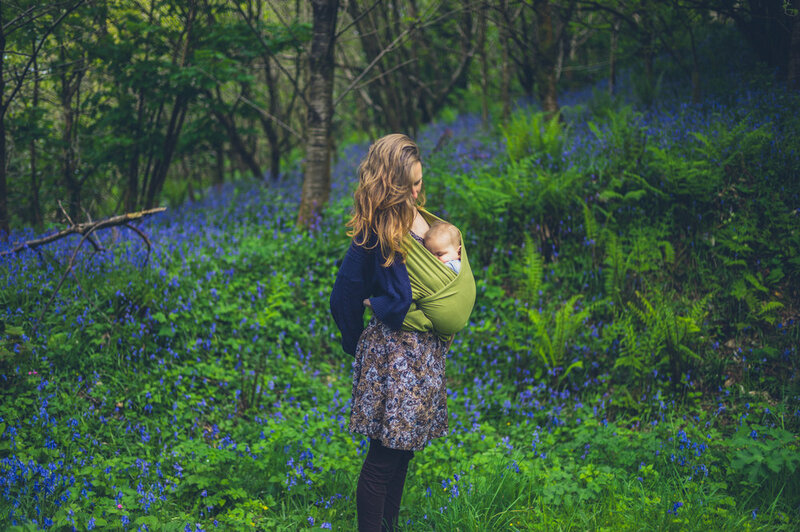 Attachment Parenting and Sleep Training - Can they co-exist? It won’t be easy, obviously, because when is it ever? But on parenting issues, there are so many emotional ties and hardened beliefs that enter the equation that make swaying someone’s nearly impossible. I’ll admit that I find the idea of attachment parenting more than a little interesting, and I can see why it appeals to a lot of parents. After all, most of us want to love our kids unreservedly, especially in those first few years. Our instincts are all about holding baby close, meeting their every need the moment it arises, and protecting them with strength and determination. Now, these theories have been debated endlessly and passionately, but there’s no strong evidence to show that attachment parenting is better or worse than other parenting styles. If you want more information on attachment parenting, a quick Google search will provide you with more material than you could possibly take in over a dozen lifetimes. So, the first three have nothing to do with sleep training. You can bond with your baby as much as you want, breastfeed until you’re blue in the face, and wear your baby in a sling everywhere you go, and as a pediatric sleep coach, I would tell you that’s all fine and dandy. So, is it a deal breaker when it comes to sleep training? Well, yeah. Pretty much. Teaching babies to fall asleep independently isn’t really feasible when Mom is in arms’ reach at all times. Crying is how babies express discontentment, no question about it. Whether it’s a wet diaper, general discomfort, or just wanting something that they don’t have at that moment, babies cry to express that they want something. You may have noticed that I specifically avoided saying that they cry to express a “need,” because let’s face it, not everything a baby cries over is a requirement. If you disagree, I urge you to look at these hilarious examples of kids crying for nonsensical reasons. “He met Bill Murray.” is my personal favourite, but they’re all pretty great. We’ve managed to get to the last two of the seven Bs without any real conflict, but this next one is going to be tough to navigate. Let me just level with you here, okay? I can’t speak for everyone in my profession, but as a Certified Sleep Sense Consultant, I am part of the largest collaborative network of pediatric sleep coaches in the world, and we all have one thing in common. We’re passionate about helping families. But on the fundamental principle of balancing your parenting responsibilities with your self-care, I totally agree. Being a mother is a priority. It can easily be argued that it should be your main priority. Many would tell you that it’s your only priority, which I would disagree with, but let’s say for a minute that it’s true. Motherhood is incredibly demanding and requires a finely-tuned well-oiled machine to do it right. You must be patient, understanding, energized, empathetic, entertaining, and focused to be a good parent. Ask yourself, how many of those qualities would you say you possess on three hours of sleep? It reminds me that we, like our babies, are unique, and all of these parenting recipes need to be tweaked and adjusted to suit our individual needs. So, if attachment parenting is your thing, more power to you. The best parenting strategy is the one that works for you and your family.